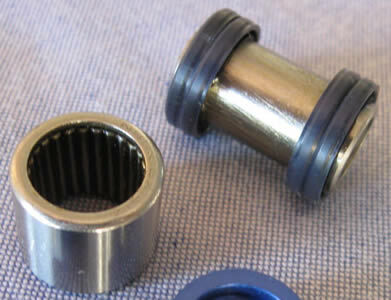 With the right drivers you can replace the standard bushings on most model shocks as well as Enduro Needle bearings for 1/2 inch shock eyes. 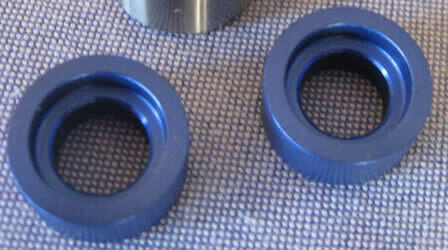 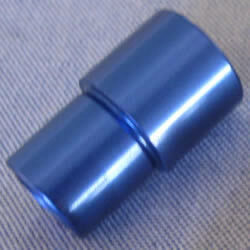 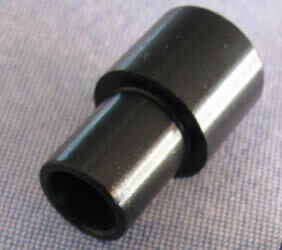 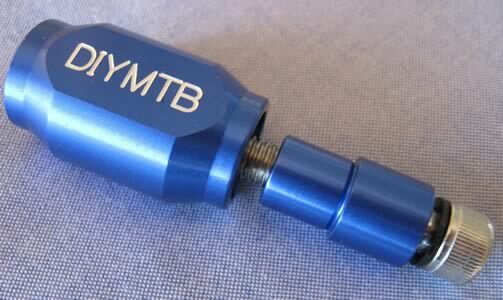 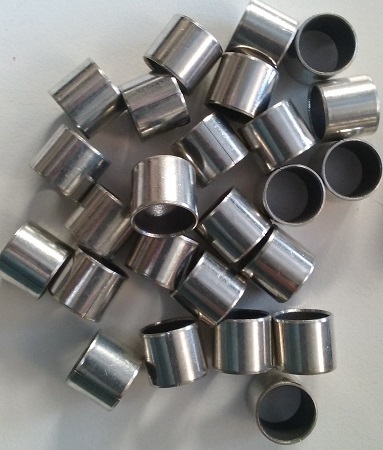 Replaces shock eye bushing in 1/2 inch shock eye Fox Rockshox etc. 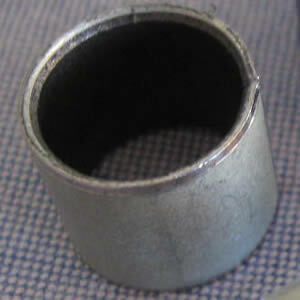 Inner shaft is 22.20mm wide. 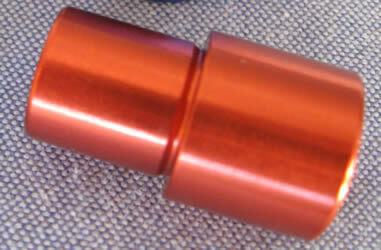 Inner shaft is 23.9mm wide. 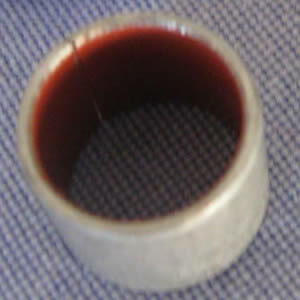 Inner shaft is 25.4mm wide.